Charlotte Nørlund-Matthiessen did her undergraduate studies on the Dijon campus, which hosts the European specialisation programme with a focus on Central and Eastern Europe, before enrolling in the European Affairs Master’s programme at Sciences Po. Since graduating in 2012, she has worked on multiple projects inspired by her drive to build a stronger Europe. Today she works as a Parliamentary Assistant for a French MEP at the European Parliament in Brussels. Antonia Achache and Jérémie Sabbagh are the proud founders of Suzette and Kitchen Garden, a chain of restaurants in Mumbai. Suzette, a French crêperie, and Kitchen Garden, an organic salad and sandwich bar, are well known by the young urban crowd and expats for their trendy and healthy cuisine, which is not always easy to find in the bustling city! 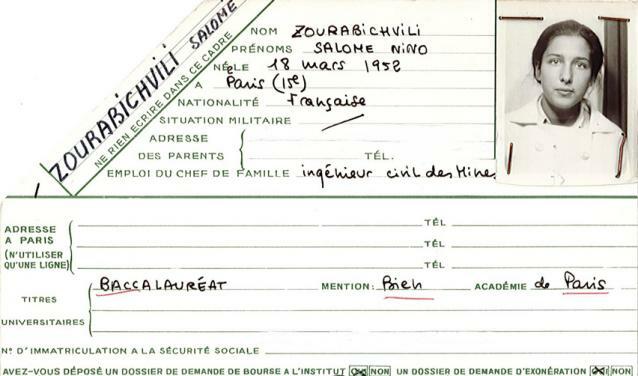 Graduate of the class of 1972, professor at Sciences Po from 2006-2015, Salomé Zourabichvili is, as of 28 November, 2018, the first female president of Georgia. But she is also one of very few female alumna who is now a Head of State. Returning to her alma mater to give a lecture on the 18th February 2019, we look back at the path of a quiet but promising student. 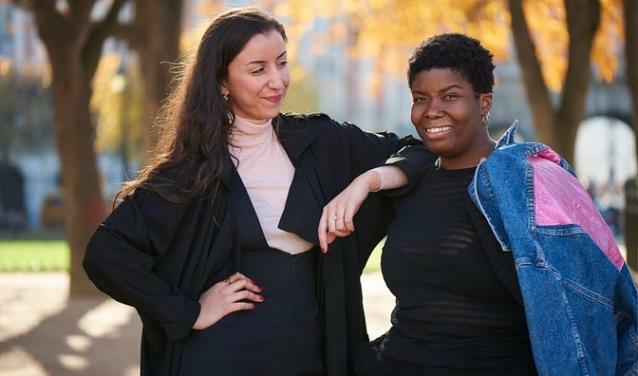 FEMPO are the first period-proof underwear made in France.When Fanny Abes, at the time a third-year student in Vancouver, met Claudette Lovencin, the idea for the product was born. 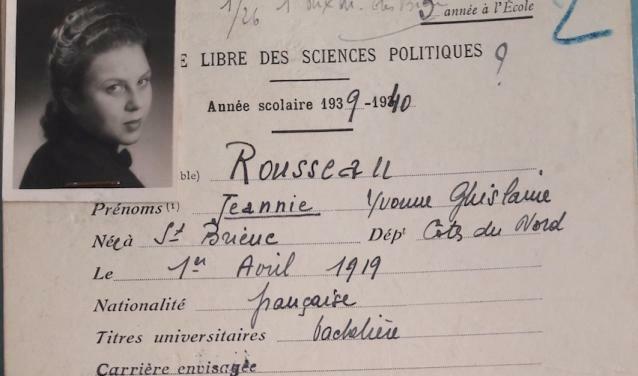 They are now both Sciences Po graduates. We met with them to speak about their career paths and business. Matthieu Tordeur, who graduated from Sciences Po’s Paris School of International Affairs in June 2018, has made an original career choice: to be an adventurer. 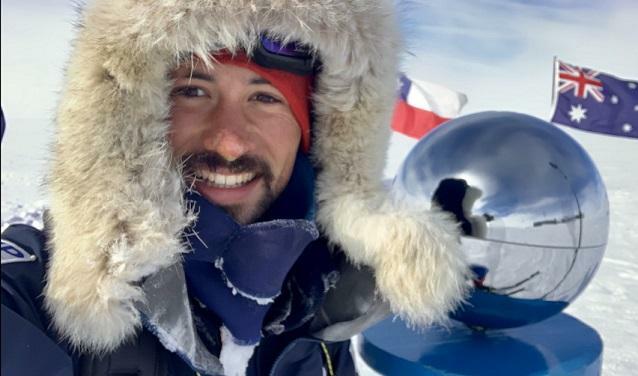 Following in the footsteps of his heroes, explorers Scott and Admundsen, he has just completed a 51-day solo expedition in the Antarctic. Paul Claudel, French poet and dramatist, brother of the sculptor Camille Claudel, and member of the Académie Française, is also a Sciences Po alumnus. Since its opening in 1872, Sciences Po has welcomed thousands of British students from neighbouring universities across the Channel. 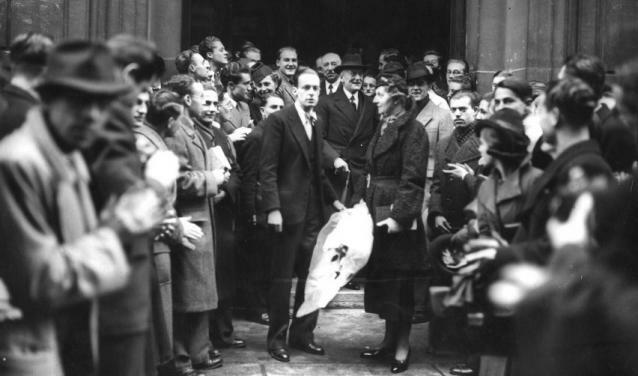 Among the very first Brits to enrol at the university was Sir Austen Chamberlain, an ambitious Cambridge graduate with a brilliant future in European diplomacy. Best known for his role negotiating the Locarno Treaties, for which he was jointly awarded the Nobel Peace Prize, Chamberlain held the position of Foreign Secretary in the inter-war years from 1924 – 1929. 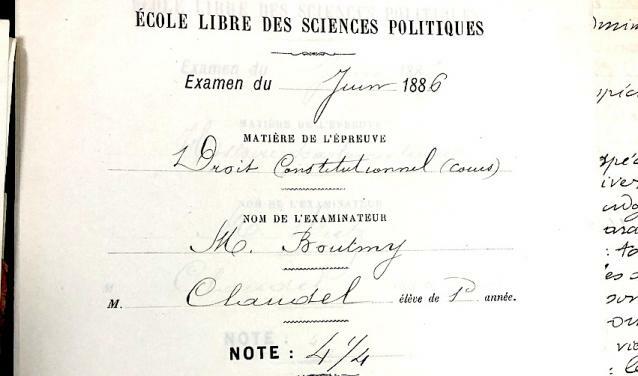 What did he take away from his time as the only British student in Sciences Po’s Class of 1886, and how was that to shape his policy during such a pivotal period in Europe’s history?